Carol is starting her new job as a programmer at MTS in Winnipeg, Manitoba. Her two friends Jeremy, and Susan, are starting on the same day too, but none of them want to use the clunky old keypunch machine that their boss shows them. After all, it is 1979 - almost 1980! Little does she know more urgent problems will require her attention, like preventing some, or all of them from getting involved in a lawsuit. And why doesn't Susan feel she needs to give credit where it is due? Can Jeremy find out who hacked into the operator system that supplies emergency phone numbers? What should Carol do about the pressure from management to change private customer data? 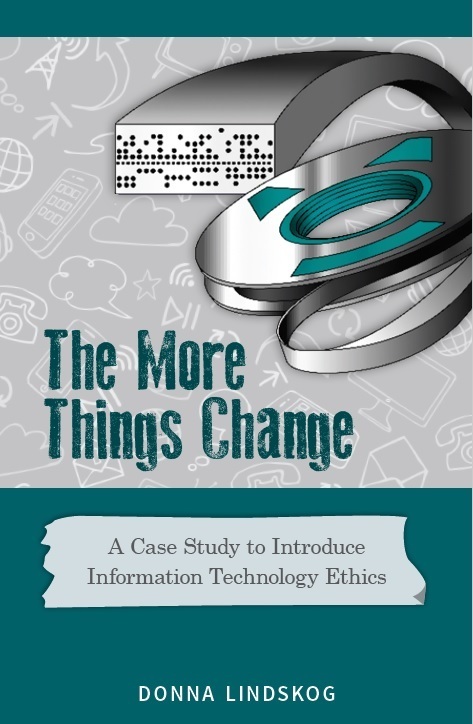 Ethics has never been on Carol's radar before, but now she is beginning to see these issues all over the Information Technology department.